Our brand new Wide Angle optical system boasts a stunning field of view aimed to give you the best sight possible, while keeping an important 4 inch/102mm eye relief. All 30mm models feature a specialist erector system, maximizing internal stability. 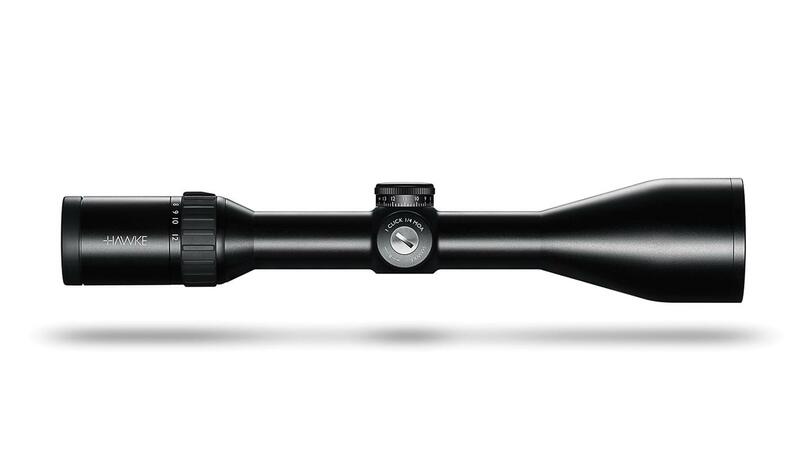 The Hawke Endurance family also showcases unique ballistic reticle designs. 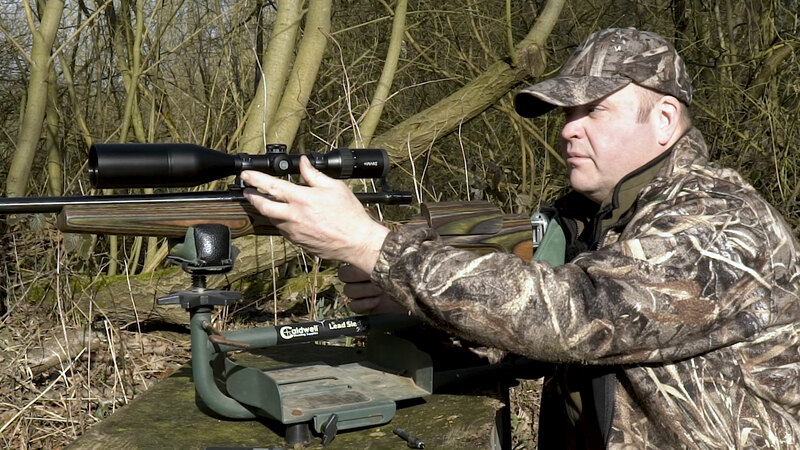 The new LRC reticle provides aim points to match centrefire ballistics, simply choose the magnification to suit your cartridge.